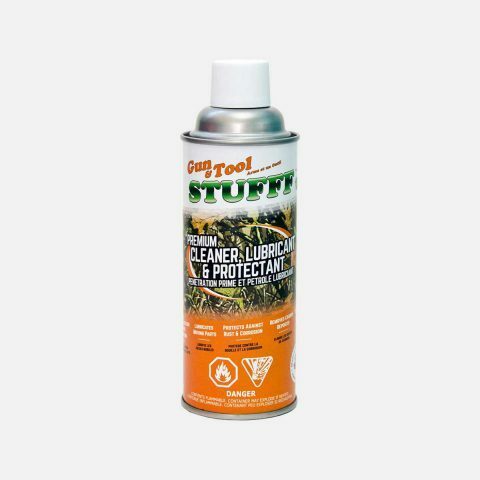 We are very happy to share that you can now pick up our Shop STUFFF penetrating oil and multipurpose lubricant at Lyons Timber Mart in Sault Ste. Marie at both locations, 500 Wellington St. W and 43 Black Rd. As well as Island Timber Mart at 3003 Baseline Rd. Hilton Beach Ontario. We would like to welcome Service Rental & Sales in Sault Ste. Marie as our latest retailer. 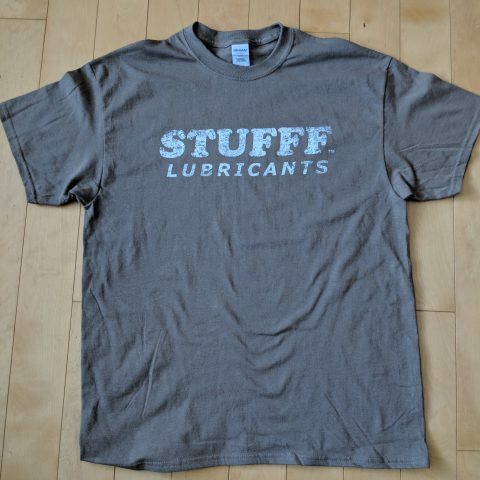 When stopping in to rent equipment or purchase industrial tools be sure to grab a can of Shop STUFFF. We are happy to have added 2 more retail locations to our growing list of locations where you can get our award winning products. #HomeHardware in #Wawa Ontario as well as #HomeHardware in #Marathon Ontario are both now carrying #STUFFF. 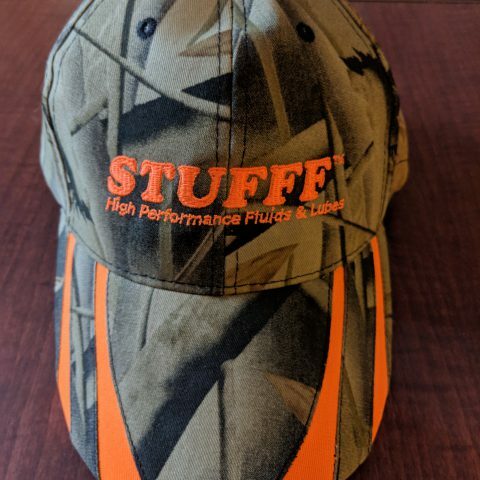 Stop in and ask for #ShopSTUFFF. 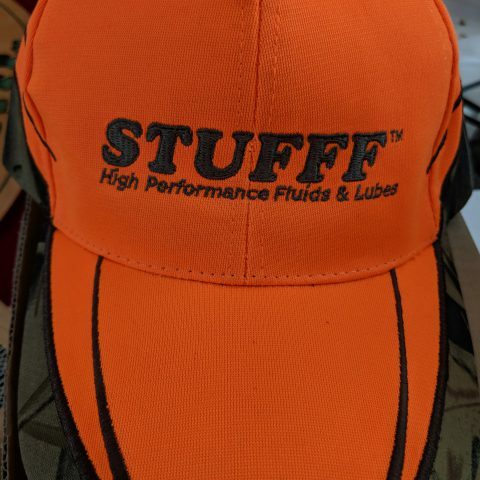 We’re happy to share that Sling Choker in Balmertown Ontario is our latest STUFFF Lubricants Distributor. See our “Where to Buy” page for a complete list of distributors. STUFFF Lubricants Inc. would like to welcome Martel’s Diesel Service in Dryden Ontario as our latest distributor. 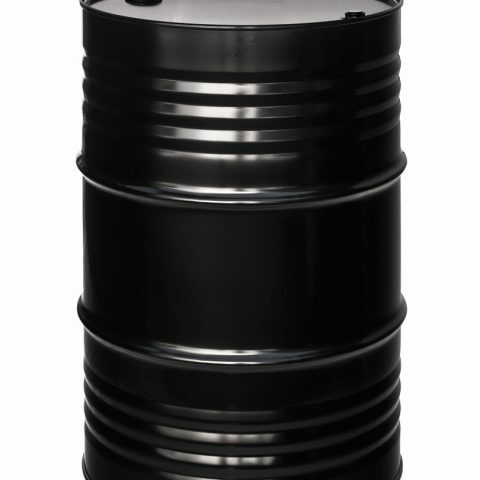 If you’re tired of working with chemical lubricants or simply looking for a safer alternative you can find our products at Martel’s Diesel Service. Thanks for visiting! 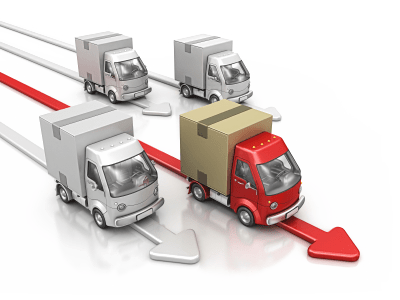 The new website allows our users to learn more about our products in a simpler, more cohesive experience. Let us know what you think!